It was the dream of Thomas Banks in 1875 to open a brewery and since joining forces with David Thompson, a local farmer from Albrighton, that is just what he did. Now with over 140 years of brewing experience we are still supplying our original cask ales as well as new guest beers to thirsty mouths around the country. And it all started here at our famous Victorian Park Brewery in Wolverhampton. Whether you’re interested in history or like me just a lover of cask beer we promise you a high quality experience. All our guides have worked in different areas of the company and there are no rehearsed scripts so we can deliver an informative and personalised tour to every visitor and we encourage you to ask as many questions as possible. 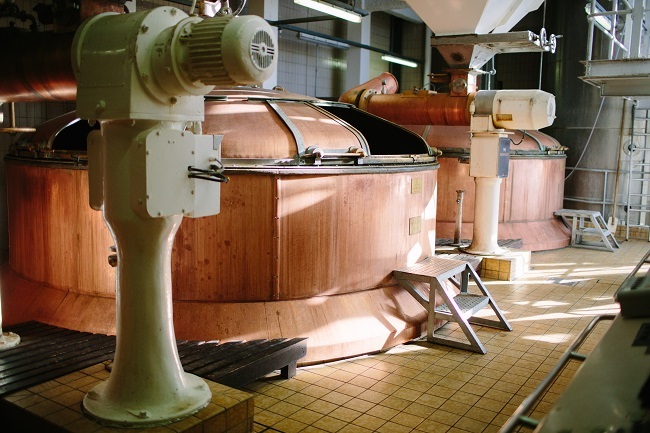 As part of our tours you will get the chance to see the beer at every stage of the brewing process – you can’t dive in unfortunately but we are very proud of our brewery so you can take as many pictures or selfies as you want. We are still a working brewery and not just a museum so you will get the chance to see the beer in progress and if you’re lucky see some of the brewers in action. Every brewery has its own unique flavour which is pretty much impossible to copy anywhere else and you will discover why when you see the 100% natural ingredients we use to brew Banks’s cask ales and how they have remained unchanged for centuries. Our guides will help you understand the differences between cask and keg beer and find out how our traditional brewing methods have evolved down the years. And my favourite part is right at the very end where you can taste the finished product and even have a go at pouring your own pint. 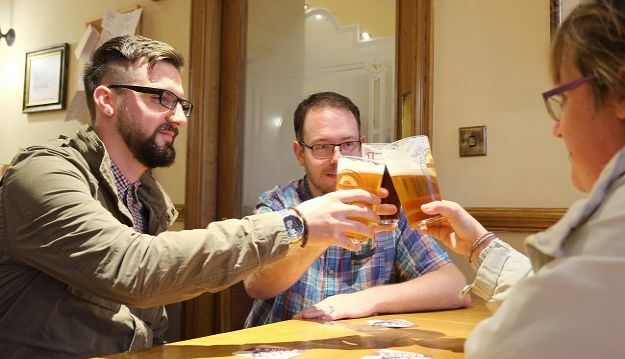 There is a cosy traditional bar area reserved only for our guests where you can enjoy our fresh cask ales in comfort and speak in more detail to our guides. Plus you won’t want to miss the offers in our brewery shop which is conveniently placed next to our visitor centre. So whether you are looking for day out or fancy becoming a Master Brewer you will leave with all the knowledge you need to brew and serve the perfect pint.